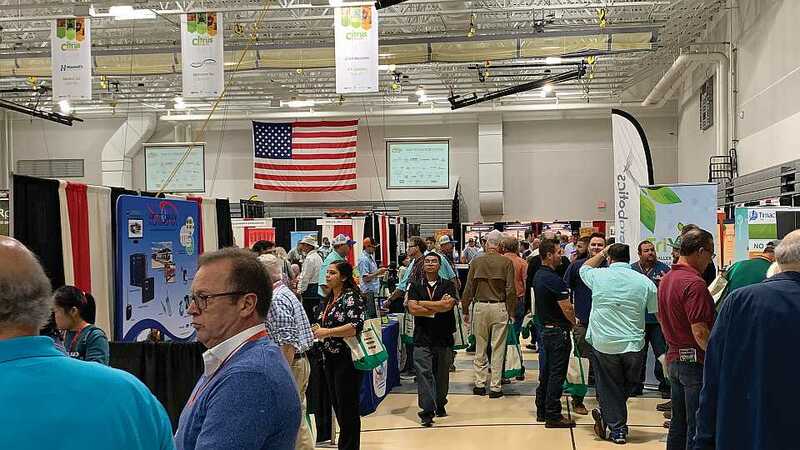 From crop inputs, nurseries, technology, and irrigation to equipment and financial services, the Florida Citrus Show tradeshow floor was packed with most all the things growers need to produce a successful crop. Despite a government shutdown, the Florida Citrus Show celebrated another successful event recently in Ft. Pierce at the Havert L. Fenn Center. With USDA employees on furlough at the time, education program planners scrambled to find replacements to fill their speaking slots during the day-and-a-half event. 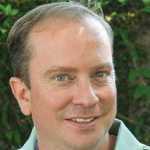 They were successful, and the show didn’t miss a beat, providing growers with the latest research on fruitful citrus production in the era of HLB. With citrus groves looking better after being battered by Hurricane Irma, the show was a welcome respite to take stock and plan for the future. Scroll through the slideshow above for a few sights, scenes, and factoids from this year’s event, which was coordinated by Florida Grower magazine in partnership with UF/IFAS, Indian River Citrus League, and USDA.